By the end of 2015, Toyota will make a new ITS (Intelligent Transportation System) safety package available on three models in Japan. The package, named ITS Connect, uses Japan’s standardized ITS frequency of 760 MHz to receive and share data transmitted by external infrastructure and other vehicles. Equipping ITS Connect on these three models will make Toyota the world’s first automaker to bring a driver assist function that uses a dedicated ITS frequency to market. ITS Connect uses vehicle-to-vehicle (V2V) and vehicle-to-infrastructure (V2I) communication to provide drivers with the kind of safety information that cannot be picked up by onboard sensors. 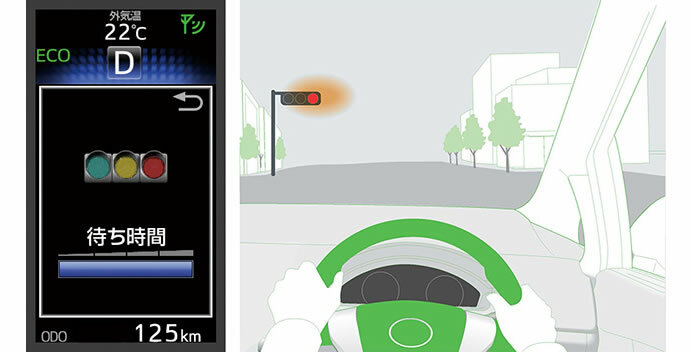 This includes traffic signal information and information about the presence of vehicles and pedestrians in blind spots. 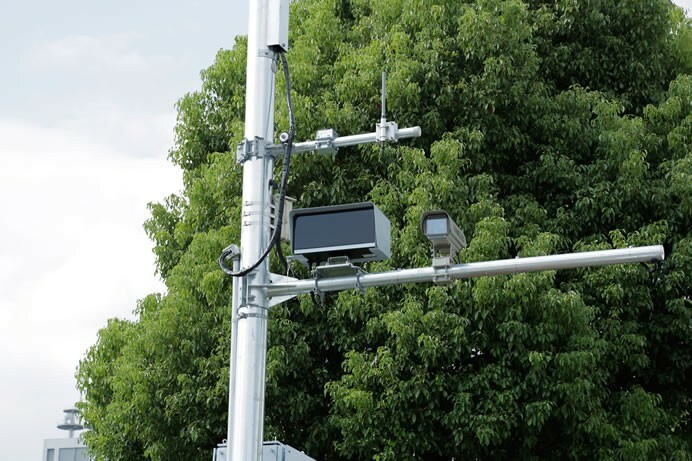 By steadily expanding the range of vehicles equipped with ITS Connect, Toyota hopes to help reduce the number of accidents that occur near intersections. In Japan, this kind of accident accounts for roughly 40 percent of all traffic accidents.